In this piercing memoir, Roméo Dallaire, retired general and former senator, the author of the bestsellers Shake Hands with the Devil andThey Fight Like Soldiers, They Die Like Children, and one of the world's leading humanitarians, delves deep into his life since the Rwandan genocide. I was left reeling by this book, overcome by shock, dismay, amazement. I’ve never read anything about post-traumatic stress quite so stark, honest and graphic. 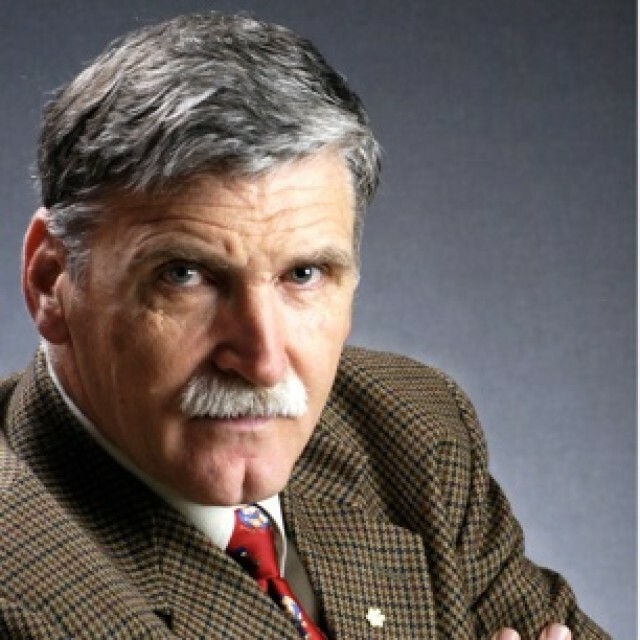 Roméo Dallaire bares his soul to the world . . . it’s an act of stunning courage and a literary tour de force.